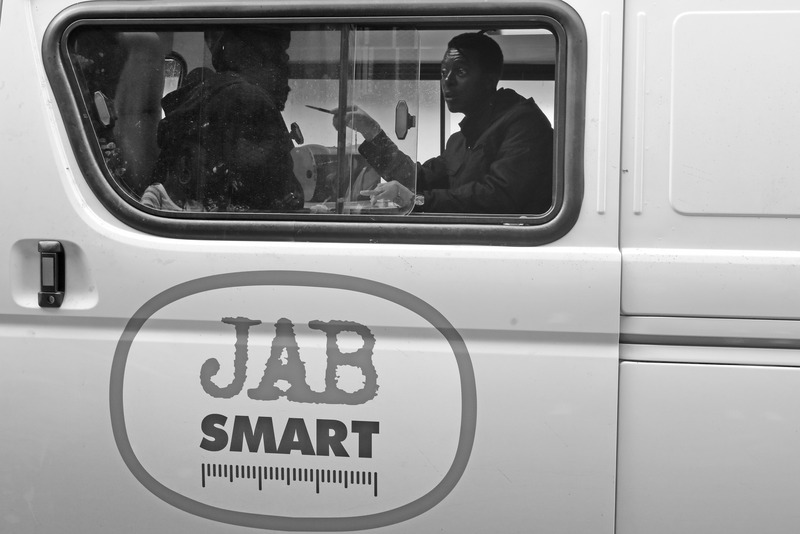 Jab Smart is a harm reduction initiative created by the Anova Health Institute to prevent and treat HIV in the PWID community and their partners. 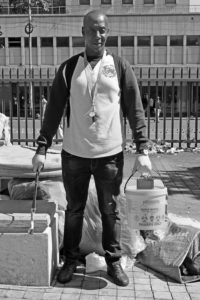 It is comprised of a team that visits sites that are known to be frequented by PWID in the city centre of Johannesburg in a mobile clinic and another team that is based at Yeoville Clinic. 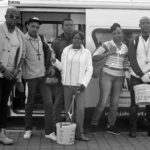 The first phase of the project consists of the mobile team providing HIV testing and counselling services and also distributing harm reduction packs (clean needles, sterile water, condoms and lube). 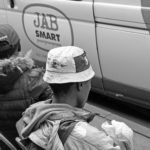 But since March 2018, Jab Smart has rolled-out a second phase of the programme known as opiate substitution therapy (OST). 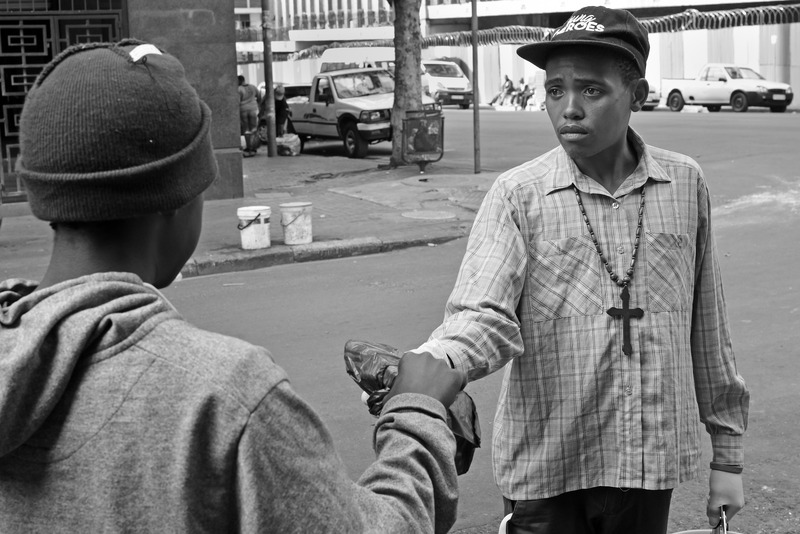 HIV is a serious threat for PWID because these individuals do not always have access to sterilised needles and resort to sharing needles, which can result in HIV transmission. 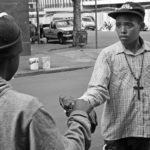 PWID are also often homeless and financially challenged and therefore accessing and using condoms are not as much of a priority, which adds further likelihood of HIV and sexually transmitted infection transmission. 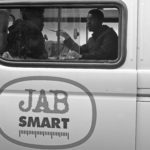 In order to qualify for the OST programme, the Jab Smart team needs to first assess the suitability of a PWID candidate. 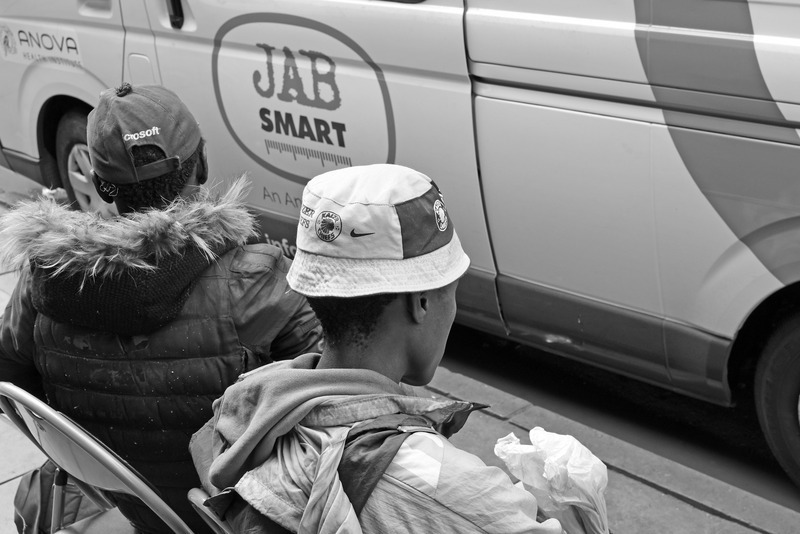 Community Nurse, Matilda Seboko, is based in the Jab Smart space at Yeoville Clinic and she is tasked with physically and clinically examining potential candidates to ensure that they can safely be enrolled. The client must undergo an ECG and liver function test and their HIV status must be established. Then a psychosocial assessment is also done to determine whether or not the client has any support. 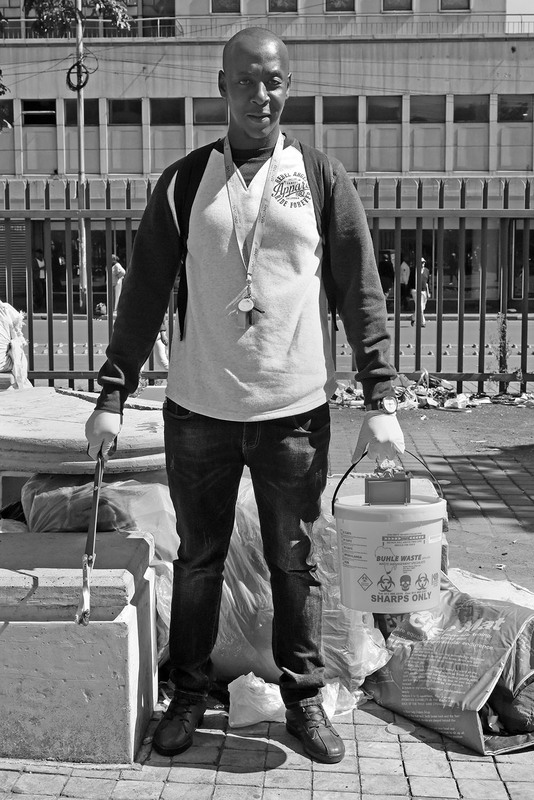 Challenges faced by the team include providing services to a community that is often transient with little to no income, and many will go without food for lengthy periods of time. So far 25 PWID clients are currently in the treatment programme and enjoying lives that have been significantly improved in every way, including their health. 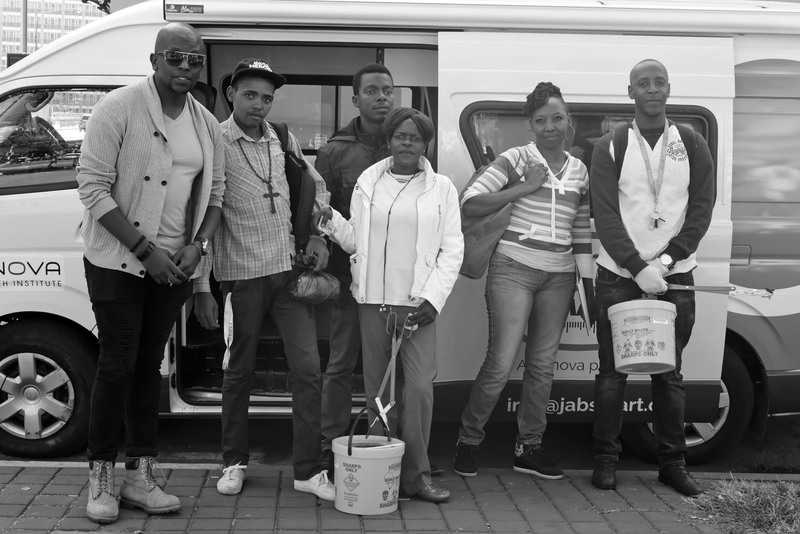 The project aims to prevent the transmission of HIV and the adherence of ART substantially as it continues.